The Methodist Church is engaged in education as part of its Christian mission in the world. Methodist Schools seek to reflect a Methodist ethos and contribute to diversity in education. Watch this video to find out more about how our Mission Statement is alive in our Schools. This website brings together information about the Methodist Independent Schools Trust (MIST), Methodist Academies and Schools Trust (MAST) and the Wesley Trust. Whether you are a parent, teacher, governor or casual user we hope you will find the information you seek here. If not please contact us directly. 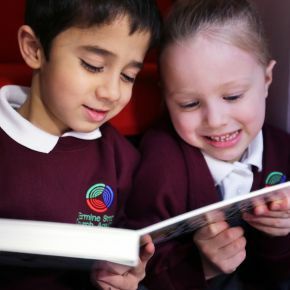 Our network of schools spreads across England and Wales and consists of independent schools and state schools. 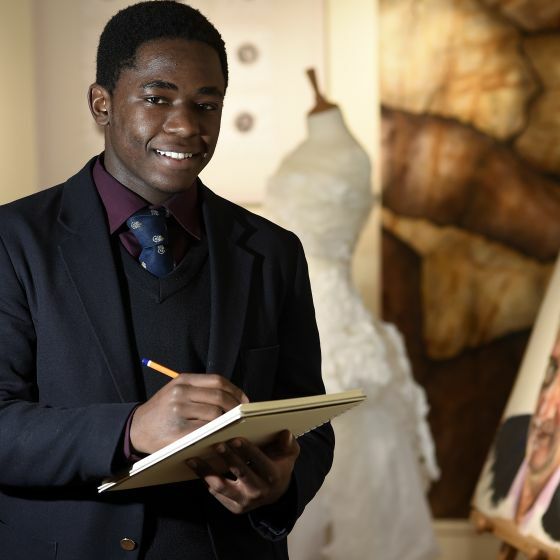 There are Methodist Schools for all ages, from primary education right up to A-level. Use the map below to find schools near you. Methodist Schools seek to maintain high educational standards in academic, cultural and sporting activities. Our schools encourage children's excitement in learning and support discipline in study whatever the ability of the child. Methodist Schools is committed to working with and in the wider communities we serve. Our school communities are dedicated to the development of the full potential of each individual, having regard for their personal attributes in addition to their academic aspirations. 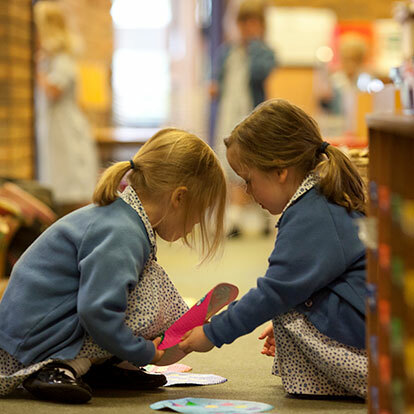 Methodist Schools encourage children to critically examine the standards and values current in society and to discover and develop a personal faith to guide them throughout their lives. We encourage a questioning approach which searches for the real truth through reason, research and debate based on freedom of thought and expression. Methodist Schools seeks to encourage creativity as a way of nurturing the human spirit and improving the quality of life. We prepare our students to be responsible citizens and leaders in a fast-changing and complex world, respecting not only the value of cultural diversity but also our common humanity. 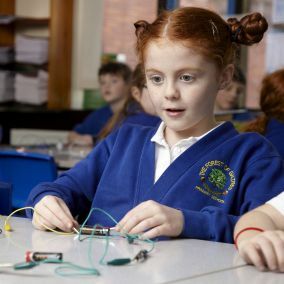 We provide a range of teaching resources to help learners of all ages and abilities. Many of these resources were originally produced to support the Global Education Project known as World AIMS (World Action in Methodist Schools). These resources can be added to by teachers from any of our schools. We look forward to hearing from you admin@methodistschools.org.uk. We have a range of policy and guidance documents for schools.